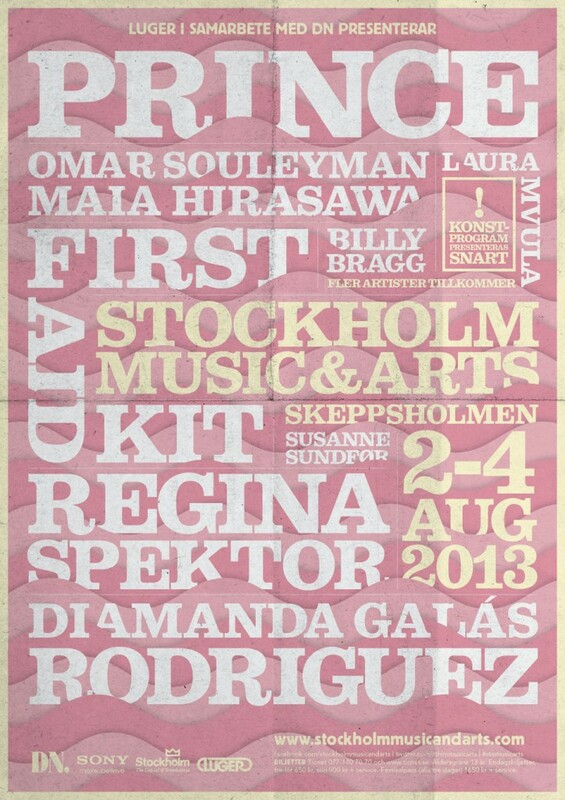 Diamanda performs at the Stockholm Music & Arts Festival, Friday, August 2, 2013. Diamanda will be a Special Guest speaker at the WEAVING POLITICS Symposium, along with Julia Kristeva, Peggy Phelan and William Forsythe. WEAVING POLITICS addresses art, literature, choreography, and theory as one and the same weaving labor of politics. And by a scrutiny of language – spoken and written, and of ethics – lived or proposed, targets the notion of the ‘human’ and of ‘rights’, as to questions our understanding of Human Rights, and of violence. The symposium gathers international eminent researchers in the fields of Dance and Performance studies, Philosophy, Theology, Law, etc. as well as artist who by their practices make politics by language.